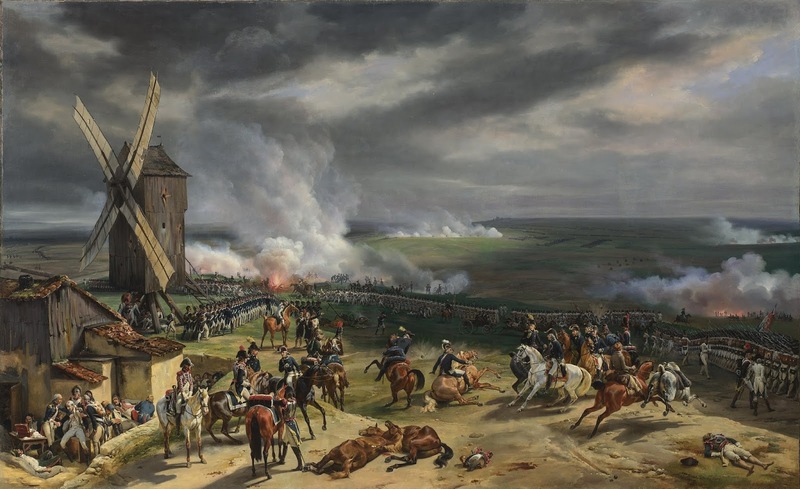 Valmy should be more accurately described as a ‘cannonade’ rather than a battle. 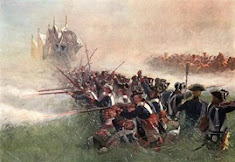 A half-hearted advance by the Prussians, followed by an exchange of artillery fire, as a result of which the Prussians did an about face and made an ignominious withdrawal. 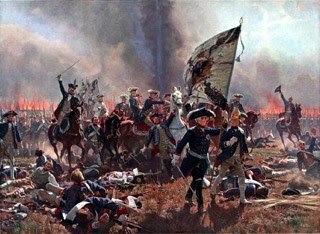 Casualties were negligible among both armies, the Prussians called off their advance on Paris and the city and the Revolution were saved! Not much of a battle but as I’ve got a decent map of the battlefield and very detailed OoB for both sides (less so for the French actually) I thought that this Saturday’s game could be based on a ‘What if?’ The ‘What if’ in question being what if the Prussians had pressed home their attack against the fledgling armies of the Republic rather than, at the behest of the King and due to the lack of enthusiasm shown by Brunswick, disengaging from battle and retreating eastwards. 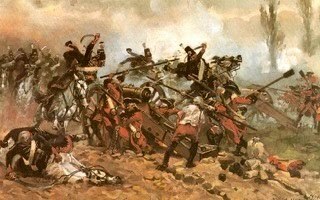 An account of events leading to the battle and its aftermath can be found here . 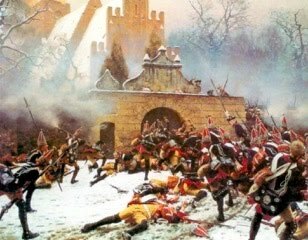 the Prussians, but might in the game. 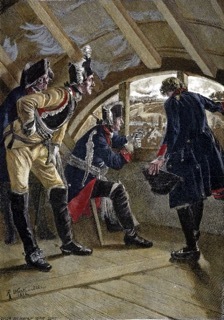 The French commanders were Kellermann and Dumouriez, supported by a whole raft of notable (and noble) commanders such as Valence and Miranda. Brunswick was an experienced if somewhat cautious commander but was constrained by having the King tagging along with him. 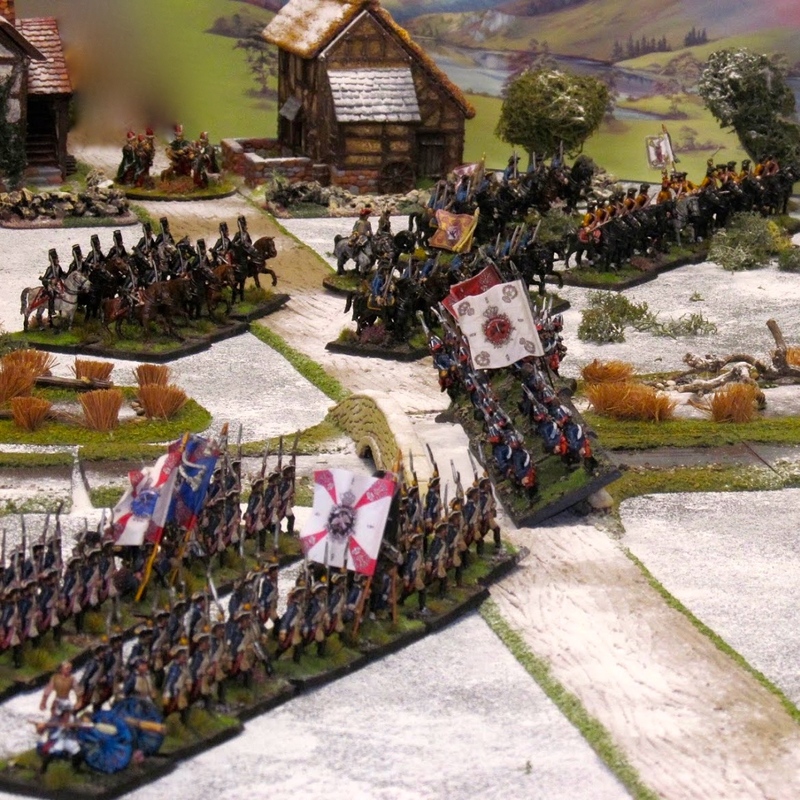 For the game I am going to have to assume that the Prussians will stay to fight, but I might lower their army break point to compensate for their commanders’ lack of enthusiasm for a fight. It ought to be an interesting game.